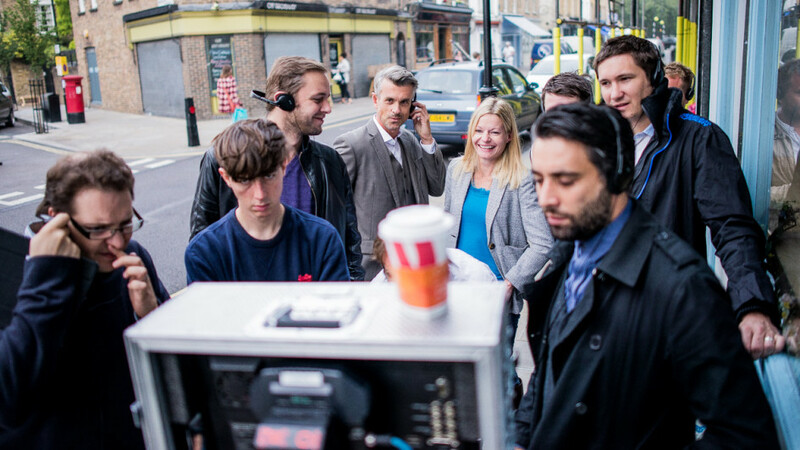 Behind-the-scenes at the shooting of the new UK broadcast Casino.com advert. Mansion wanted a behind-the-scenes teaser and some stills to back up their first UK broadcast campaign in years. A busy day gathering footage and stills followed by a couple of days’ crash course in remember-how-to-edit. This mostly usable BtS spot was then ready for an affiliate show and helped to generate a bit of buzz around the booth.